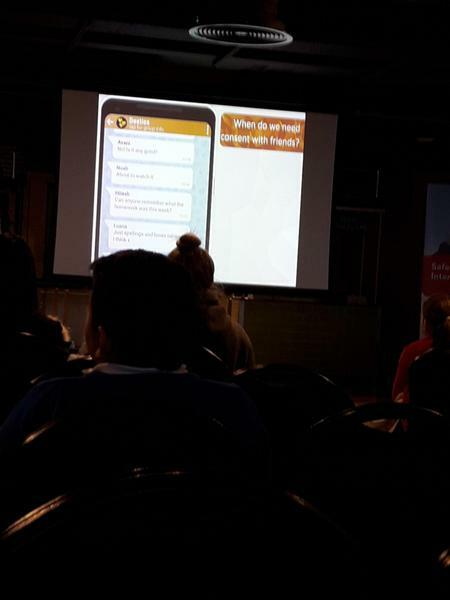 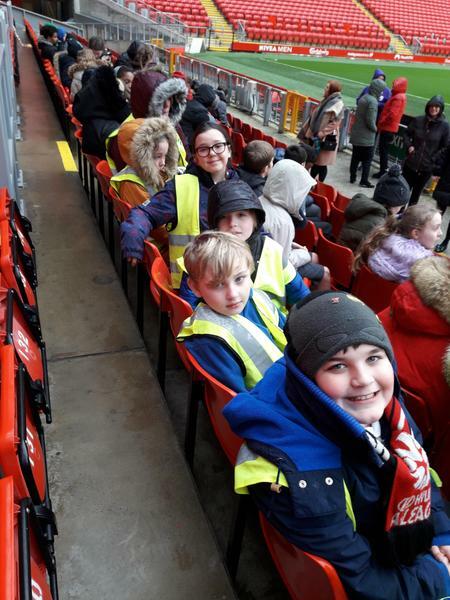 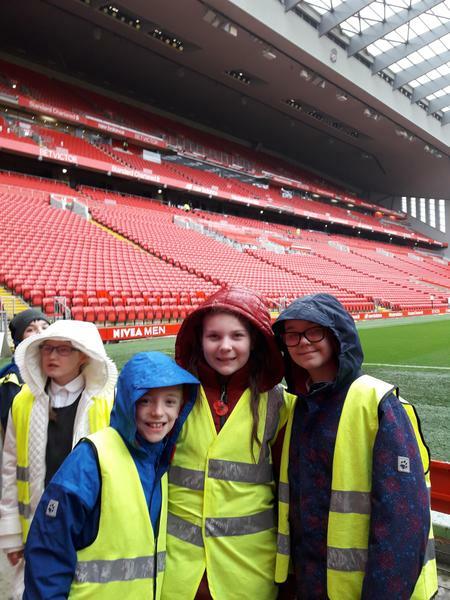 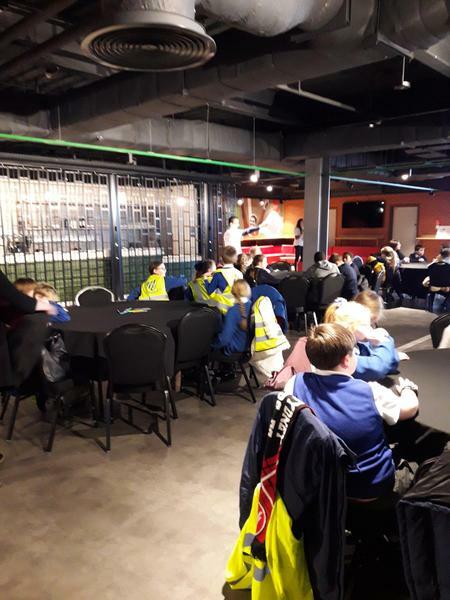 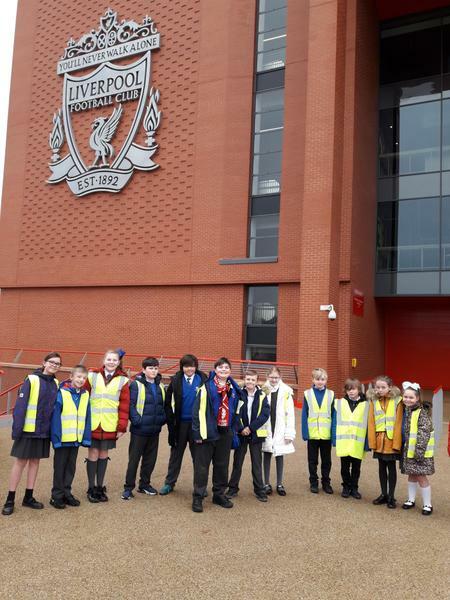 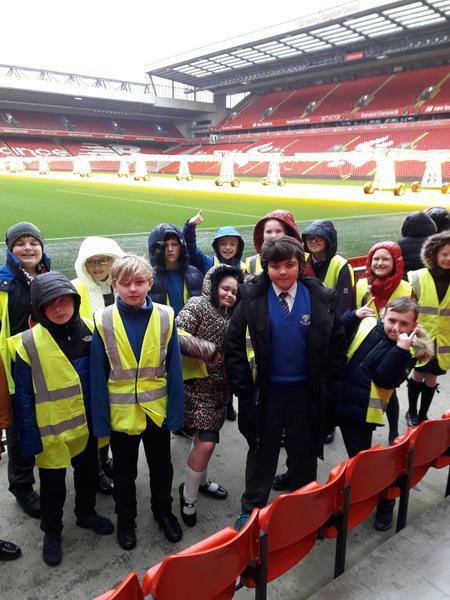 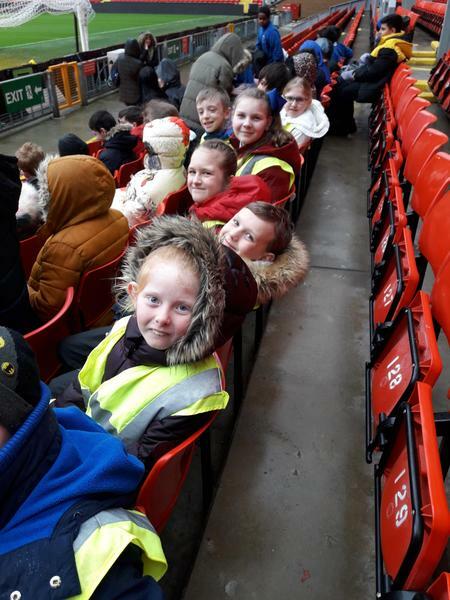 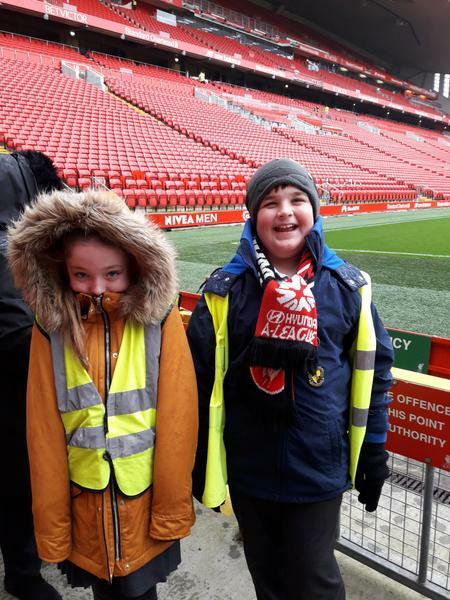 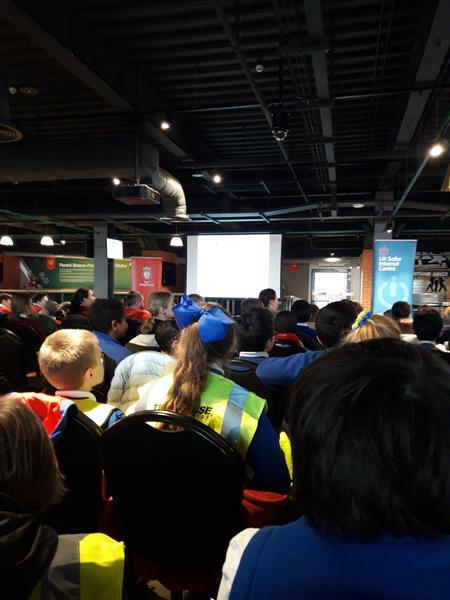 Today, we visited Anfield for an Online Safety Workshop with Mighty Red and the Team from Childnet. 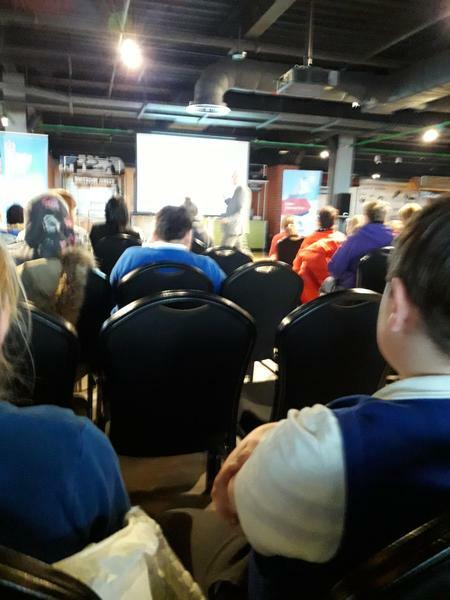 We enjoyed listening to the presentation and the importance of staying safe online. 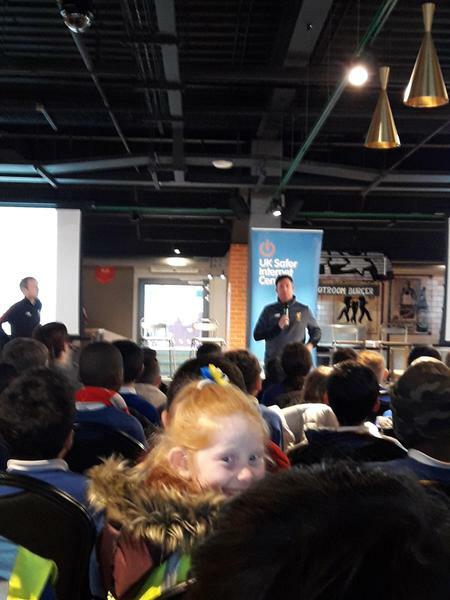 We also got some good Online Safety advice from a former LFC Footballer, Robbie Fowler. 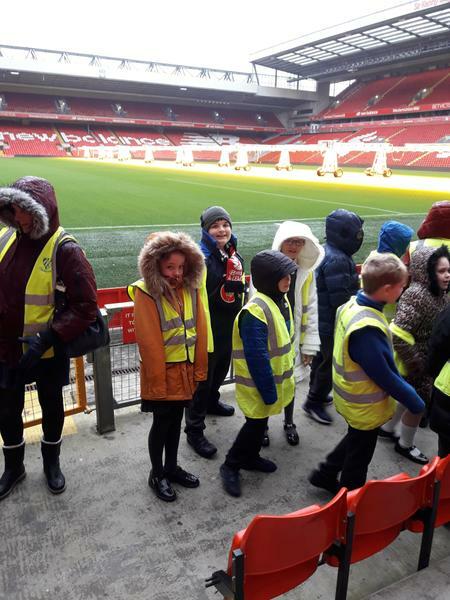 After the talks, we went outside to view the pitch at Anfield, take in the sights and ask some interesting questions. 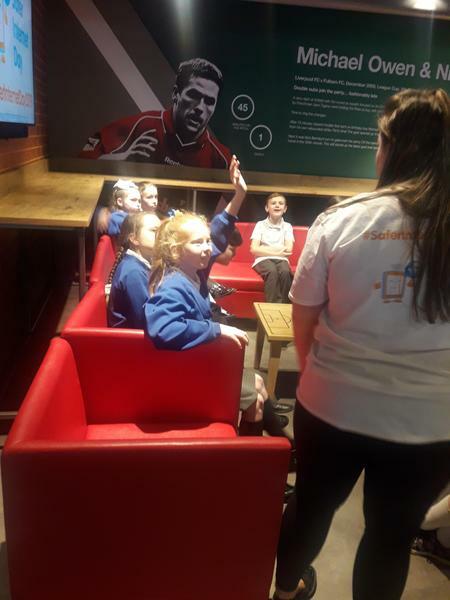 Then we came back inside to carry out a carrousel of activities with the Childnet team.